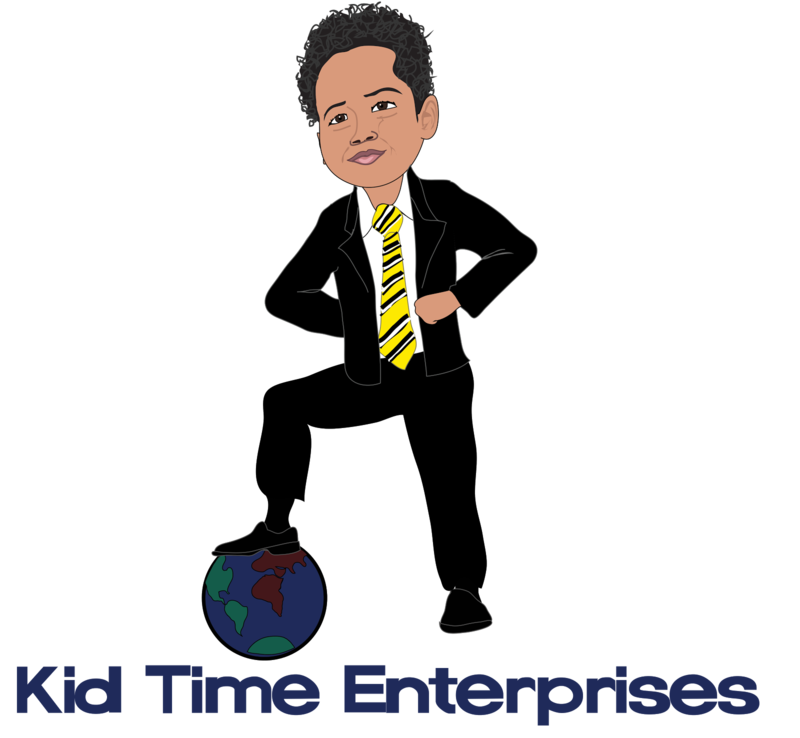 Kid Time Enterprises, LLC: Do you know a homeless veteran? Please read this important information. Do you know a homeless veteran? Please read this important information. Some of you who follow my Give Back to Veterans Day campaign may wonder how you can help homeless veterans if you encounter them. 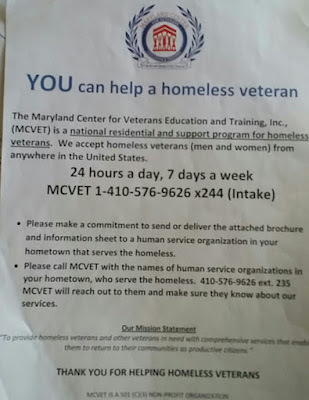 Please tell them about the Maryland Center for Veterans Education and Training, Inc. (MCVET) in Baltimore, Maryland. I took a tour of it last week. Help is available through the nonprofit. 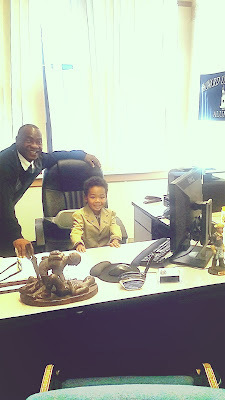 Services include: case management, meals, tuition instance, benefits assistance and recreational activities. Emergency, transitional, and single room occupancy options are available services for homeless men and women who are veterans. They even have a day drop-in center where homeless veterans can receive crisis intervention counseling, take showers, obtain water and fresh clothes. 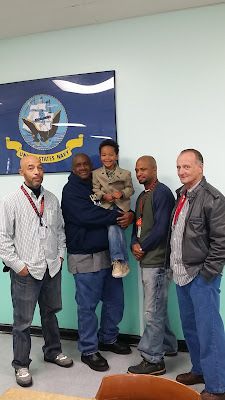 MCVET is a national residential and support program where veterans help veterans. It was also founded by veterans! MCVET can provide assistance with coordinating a veteran's transportation to Baltimore. Help is available 24 hours a day, 7 days a week. Please call 1-410-576-9626 X244 (Intake). 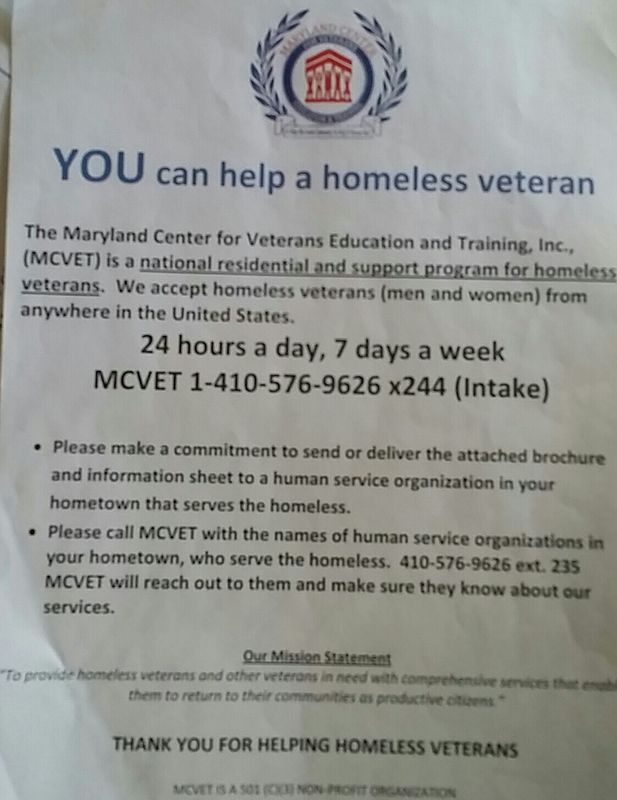 MCVET also wants to know the names of human service organizations in your hometown who serve the homeless. Call 410-576-9626 ext. 235 with any information so MCVET can make sure they know about their services. Please visit www.mcvet.org for more information. https://www.gofundme.com/uxs2hbcs Thanks for your support. Happy holidays.